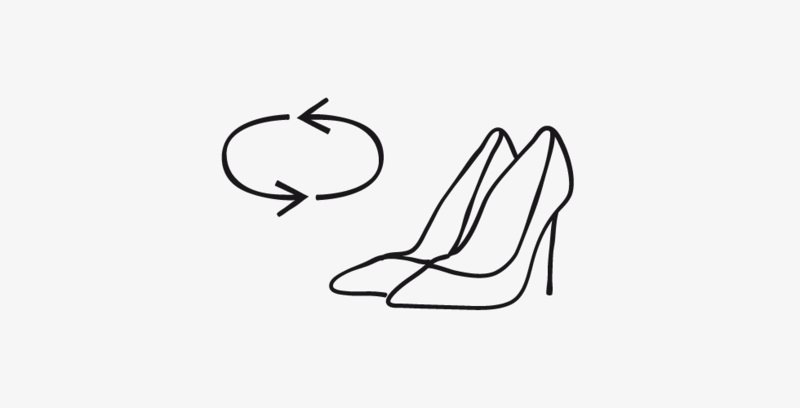 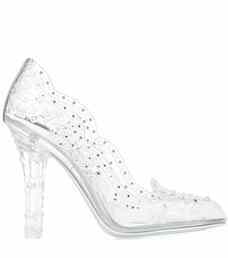 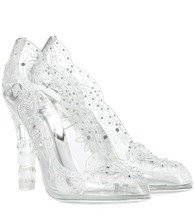 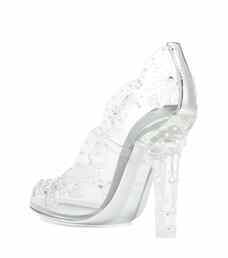 Live out your own fairytale in these transparent pumps from Dolce & Gabbana. 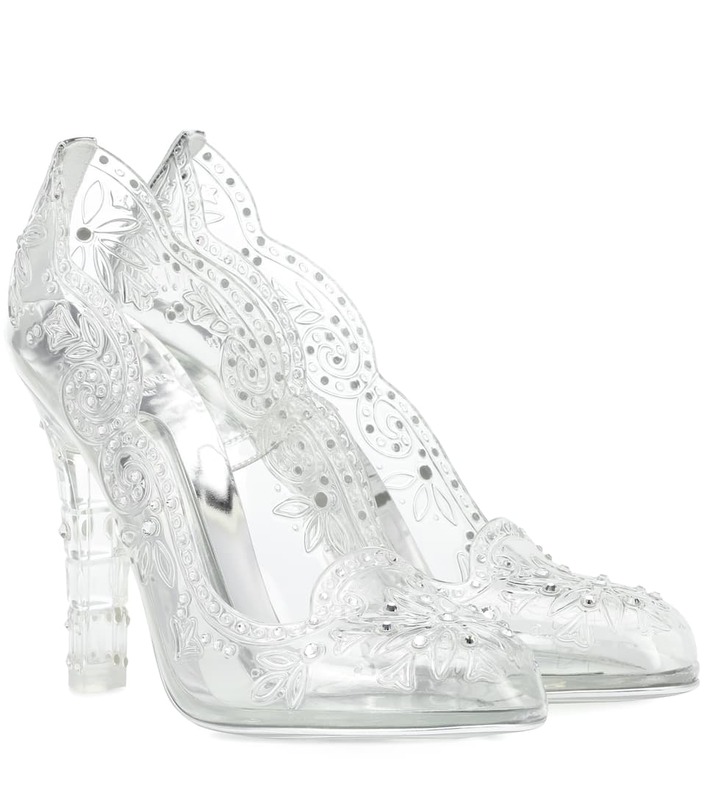 Sparkling crystal embellishment adorns the dreamy design, finishing an oh-so feminine look. 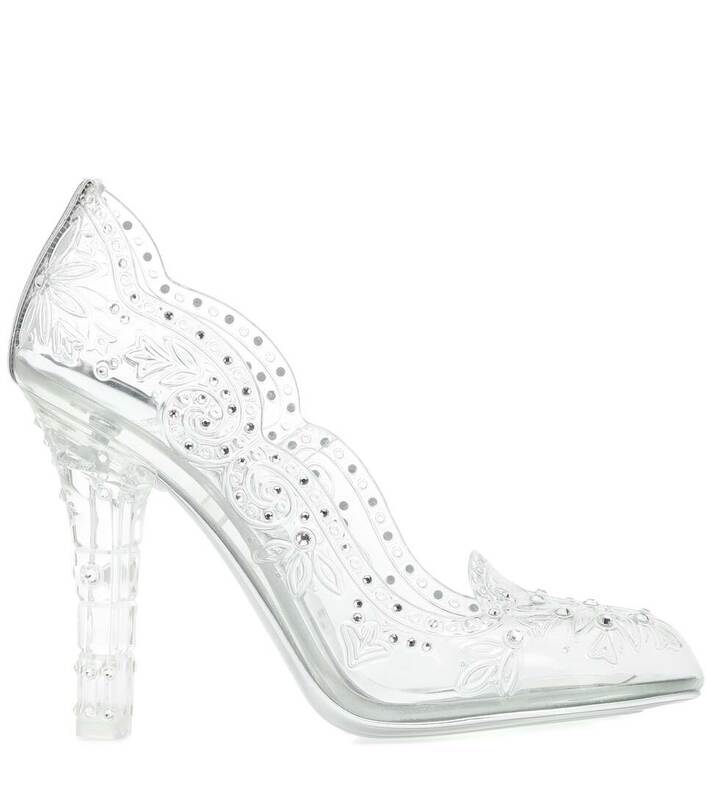 Team yours with any of your party dresses - you're sure to be the belle of the ball.